Welcome to The Stanton Manor, a country house hotel located at the gateway to the Cotswolds, just 20 minutes from the Spa City of Bath. Listed in the Domesday Book and steeped in history, the hotel was once owned by Elizabeth I’s Lord High Treasurer, Lord Burghley. It was rebuilt in 1840 but still features the original fireplace in the galleried hall. Our location means those on business have just 2 minutes’ drive to be on the M4. We are close to the major towns and cities of Chippenham, Bath, Bristol and Swindon. We have 23 bedrooms, fibre broadband and powerful showers. 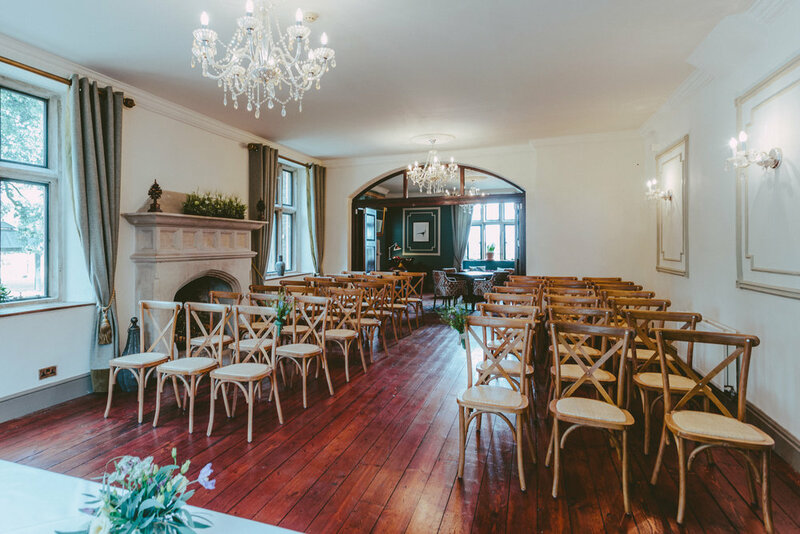 "An idyllic setting for your perfect wedding"
Have you ever wanted to get married in the Cotswolds? We have taken the time to make our wedding offer as seamless as possible. We only do exclusive use, so you get the place to yourselves, but don’t charge the earth to do so (from £75 per person). 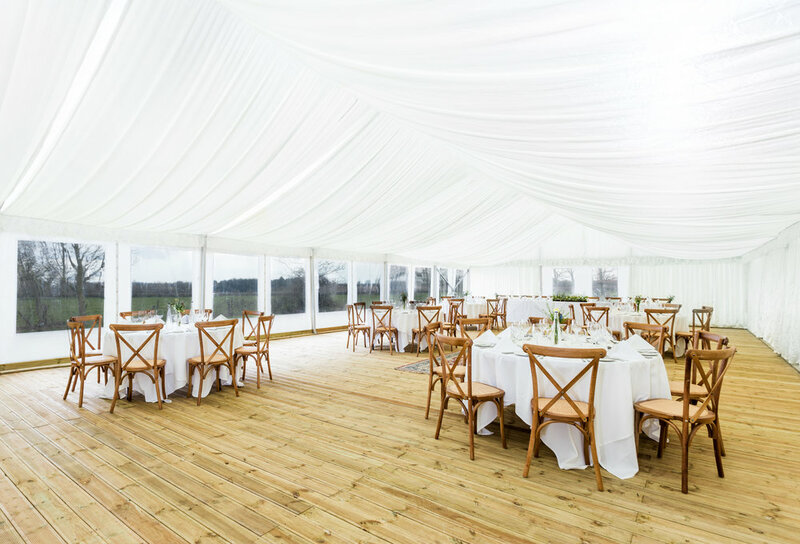 We have a permanent, heated marquee with a lit walkway and a ballroom licensed for ceremonies. Our gardens make the perfect photo shoot and the food is local, delicious and cared about.